Seeing others work through the creative process and finish a project gives me much needed motivation to finish my own projects - we’re all in the battle against UFOs together! 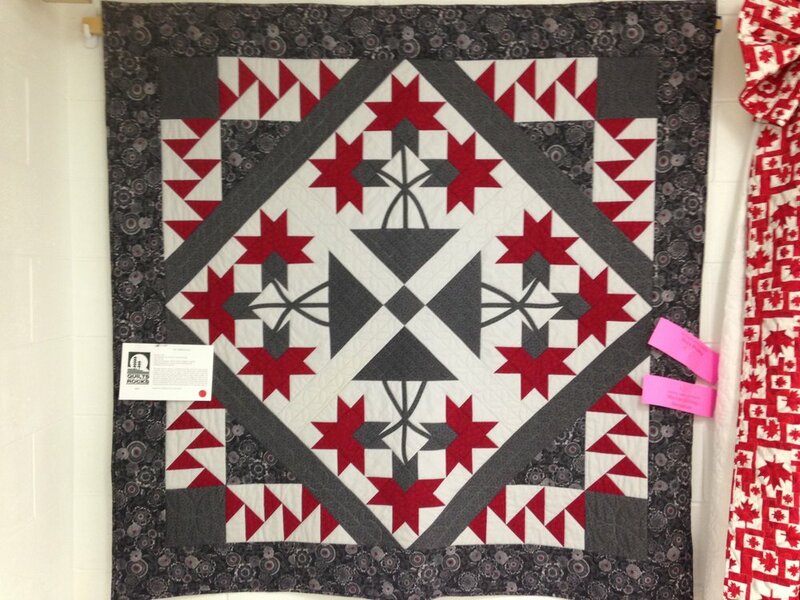 It’s also inspiring to see how different quilters approach colours, layouts, and quilt design more generally. 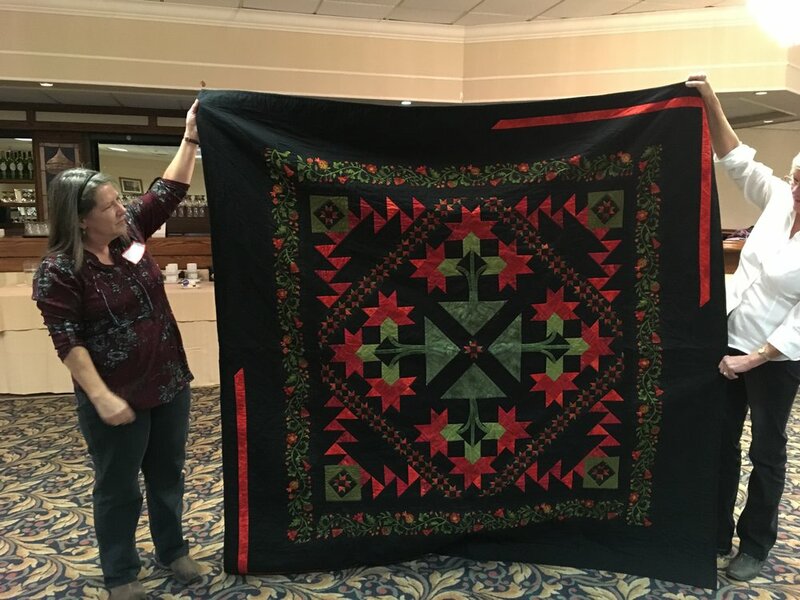 Quilts are meant to be used, but their also meant to be admired! 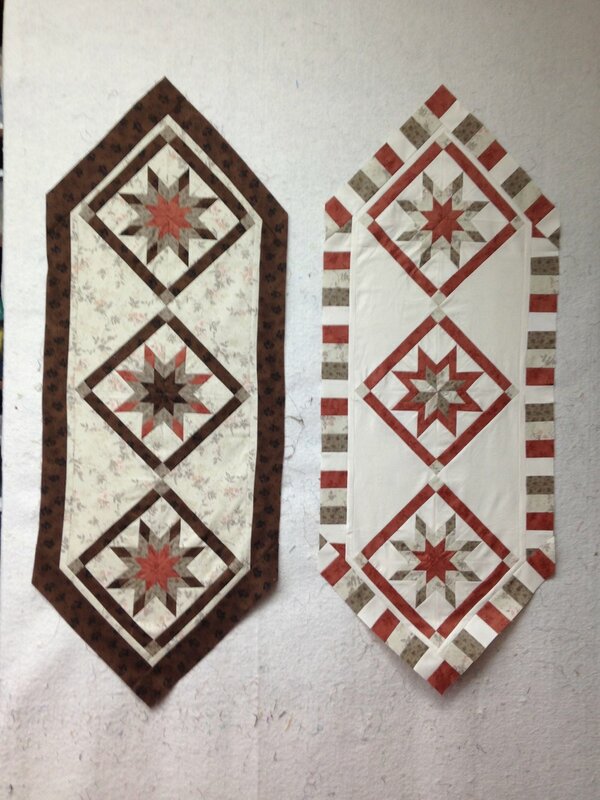 This is why I’ve decided to construct a new page on my website to feature completed projects from quilters who have taken my classes. A place to share design ideas, spark creativity, and sew inspiration (pun intended! ), I hope this page will become one of your favourites!